These resources are designed to encourage congregations, communities and individuals to explore the issues of violence against women, girls and children. Download our strategy summary to find out more about the Church of Scotland’s approach to tackling violence against women, girls and children . 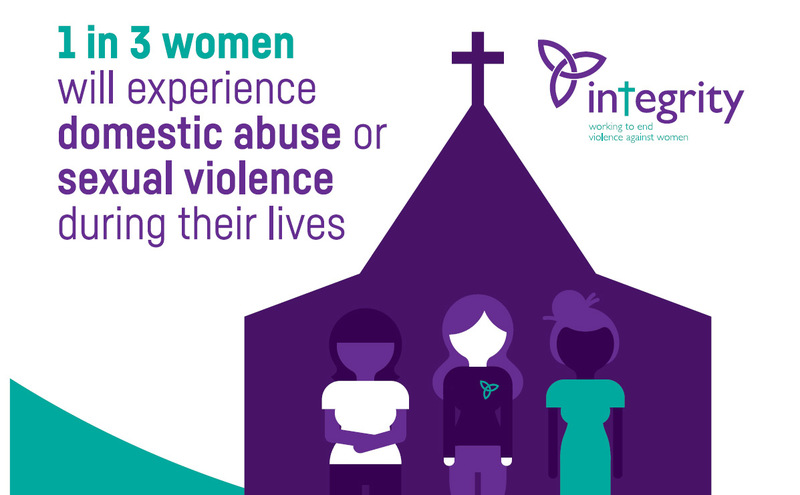 This resource is designed to allow individuals or groups to think about how the issue of violence against women, girls and children is included in the life of their church. These resources are designed to provide information about some of the issues we are working to tackle. Using them can help to support congregations and church leaders who want to learn a bit more about the topic. This guide has some helpful ideas about the steps that churches, congregations or individuals can take to address violence against women, girls and children. This poster was designed to raise awareness of violence against women in church settings. The poster includes contact details for the main national support services and was designed to be displayed in bathroom cubicles in churches. This can be a great place to highlight support information as people can read it and find out how to get help in a private space. The resources below contain more in-depth reading about violence against women for those who want to learn more.